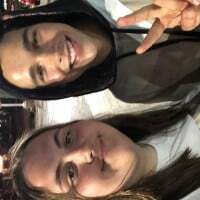 You are here: Home / News / Live Chat With Austin Tomorrow! 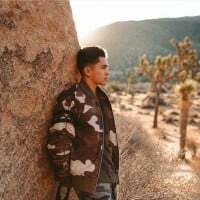 Live Chat With Austin Tomorrow! 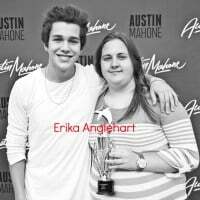 Mahomies!! 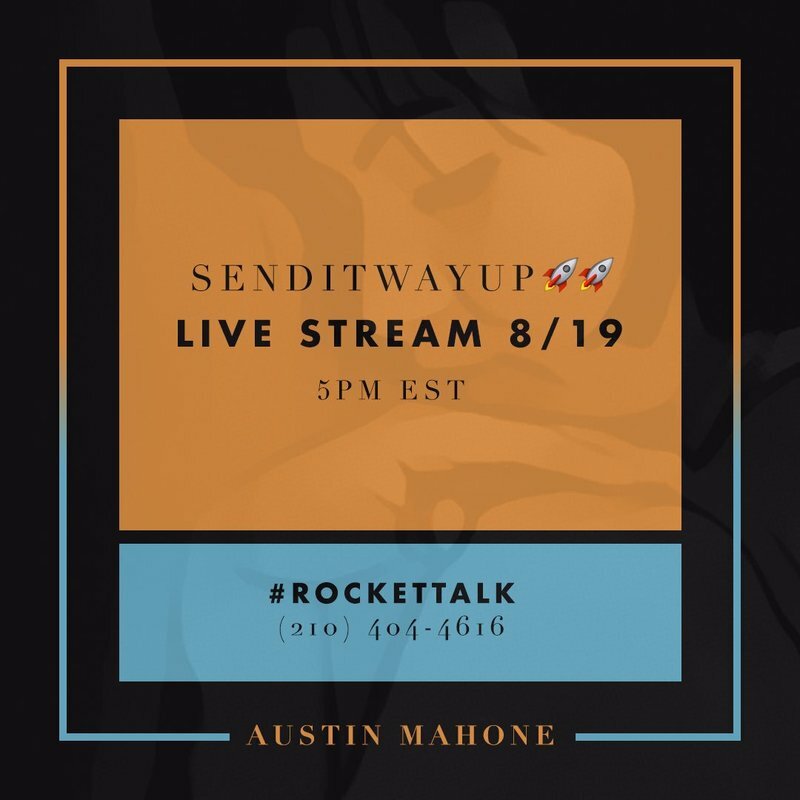 Austin is doing a Facebook LIVE stream on Friday to celebrate his 2 new songs - WAY UP & SEND IT!! Tune in at 2pm Pacific. RSVP now here.